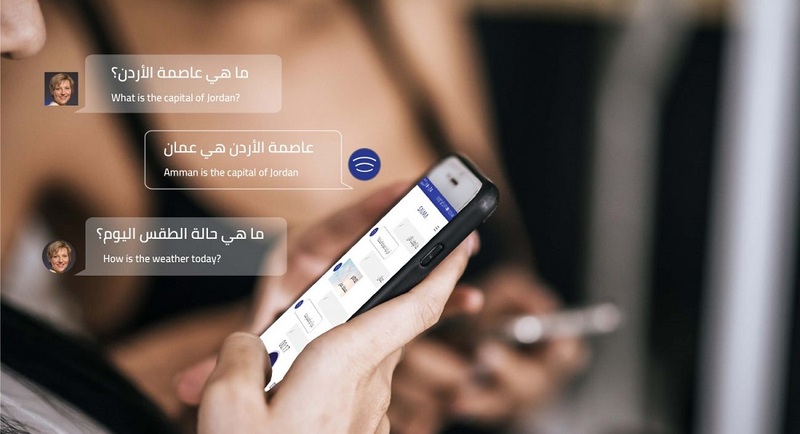 First announced in March last year, Amman-based Mawdoo3 has finally launched its Arabic personal voice assistant, Salma. The personal assistant was recently launched at TechWadi Annual Forum 2019 last month in California. After the launch, Salma has been made available as a standalone iOS and Android app. According to its (her?) website, the personal assistant can share weather forecasts, currency exchange rates, and prayer times. It (she?) can also help users set an alarm on their phone, play music from their favorite apps, or call anyone from their address book – all with a quick voice command. Mawdoo3 is the world’s leading website when it comes to Arabic content. The platform hosts over 130,000 articles on topics ranging from art, medicine and sports to history and even food recipes in Arabic. Salma with the help of this data will also be able to answer general knowledge questions like how old is Fairuz or what year were the lightbulbs invented. The users will also be able to run voice searches to check prices of different things including plane tickets. The personal assistant speaks answers or shares them in form of text, as preferred by the users. Ironically, the website of this Arabic personal voice assistant is English-only.